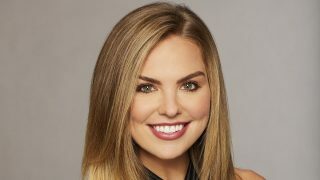 Joy and light are what Hannah Brown hopes to bring to the public through her role as Miss Alabama USA, and she hopes, as Miss USA. The Northport native began competing in pageants when she was 15 because of the opportunities for scholarships. However, she soon found that being able to share her talent, jazz dance, as well as develop public speaking and outreach skills, were just as important to her. “My family has seen me grow significantly because of being in pageantry. It has really amplified me as a person,” Brown said. “I have been able to talk to really anybody from all aspects of life.” From children to legislators, “it has given me a lot of confidence in times when there is both positive and negative light shed on me,” Brown continued. For Brown, the road to Miss Alabama USA was a bumpy one. Her early career included selection as first runner-up in Miss Alabama Outstanding Teen, followed by second runner-up in Miss Alabama Teen USA. However, as she entered the Miss Alabama system, Brown failed to make the top 15 four years in a row. As she struggled with anxiety and depression, she took time off from pageant competitions. “In that moment, it is so hard to see joy in life. I can remember times where I didn’t want to get up,” Brown said. For Brown, encouragement from friends and family, combined with her faith, provided her with the support she needed to begin seeing joy in life again. “Even when days are just a mess, there’s always a light in each day,” Brown said. Brown hopes to be that light for others now. “I am here to encourage people and to be like … hey, I’ve been there, but here I am today. … I’ve been in a dark place, but there is light in the darkness,” Brown said. According to a 2013 study by the Centers for Disease Control, 2.1 percent of U.S. children in 2011 were diagnosed with depression and 3 percent were diagnosed with anxiety. For adults, the National Alliance on Mental Illness reported that as of 2015, about 18.5 percent of U.S. adults experience mental illness within a given year. For Brown, mental health challenges have been a big part of her life story, but they haven’t stopped her. With renewed self-confidence, and a desire to share her new outlook on life, Brown entered the Miss Alabama USA competition at the last minute … and won. “It was a whirlwind coming back into it … (but) I was 100 percent Hannah and didn’t have a care in the world, and that’s why I think I won,” Brown said. Brown leaves this week for the competition rehearsals and festivities in Shreveport-Bossier, Louisiana. To wish her luck before the competition, visit her Instagram or Twitter pages. 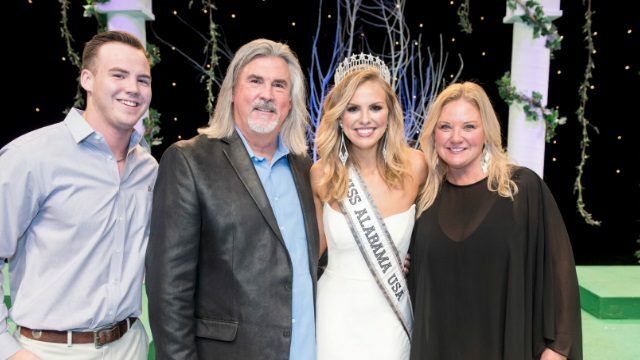 To watch, and cheer, for “Alabama Hannah” Brown, tune into FOX on May 21, when the Miss USA Competition airs live from 7 p.m. to 9 p.m. Central time. 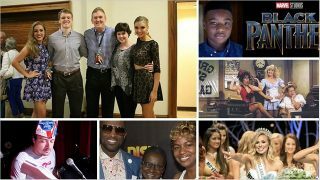 To learn more about the competition and this year’s contestants, visit MissUSA.com or follow @Miss USA on social media. Beauty queens and “Black Panther” entertained you the most. 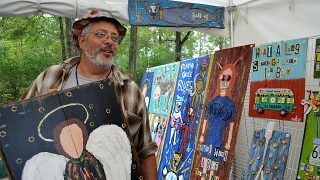 The Kentuck artist in residence follows in the tradition of Jimmy Lee Sudduth and ‘Brother Ben’ Perkins.